N9635 County Road K Hatfield, WI. 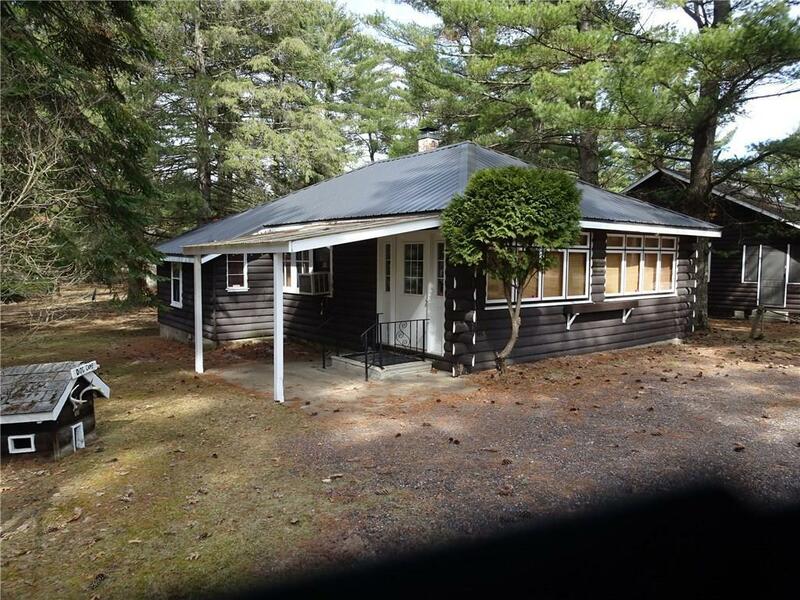 | MLS# 1529292 | Clearview Realty in Hatfield Wisconsin. Helping Hunters, Families, and ATV'ers list or buy property for 15 years. Serving both Wisconsin & Minnesota.